First patent of built-in heat sinking . 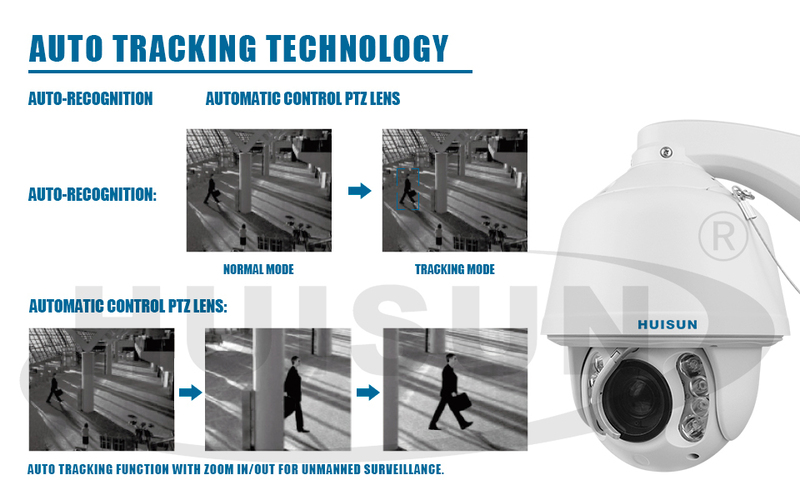 (patent no ZL 2012202696676.7) Water and dust proof with high reliability. First patent of video Analysis light-adjustment technology. 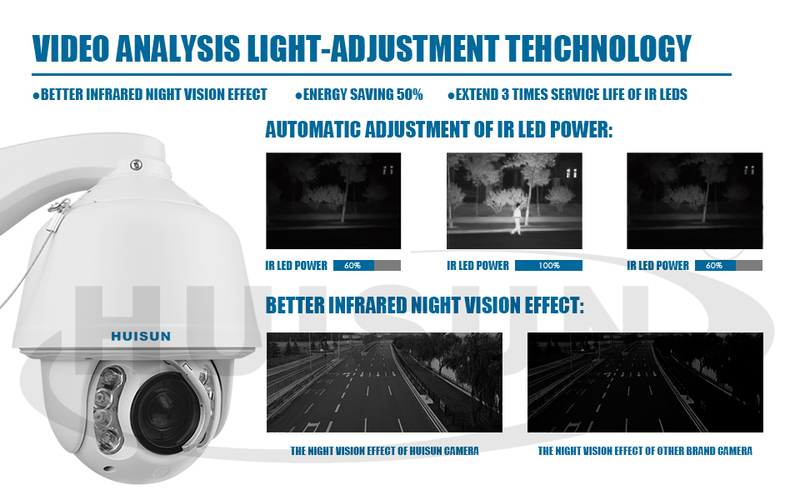 Highly pervious to light composite lens,to enhance the effect of IR Projection . 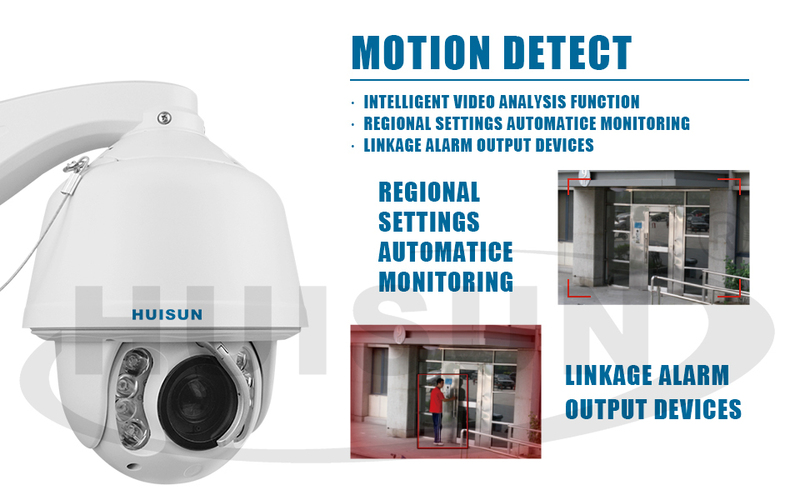 Intelligent video analysis capabilities to detect the designated area. 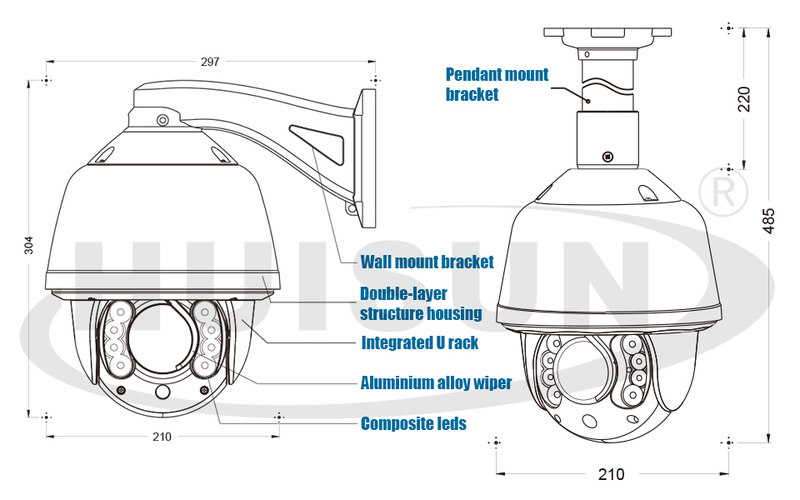 5 inch alloy aluminum construction design for housing. (patent). The dome program can be upgraded online remotion. 1.We have strong cooperation with UPS, DHL, FEDEX, TNT, EMS , China Air Post. 2.You can also choose your own shipping forwarder. 1. Free repair within one year after the shipment of products from us. 2. Replacement within 30 days after the shipment of products from us due to products' problems. 3. 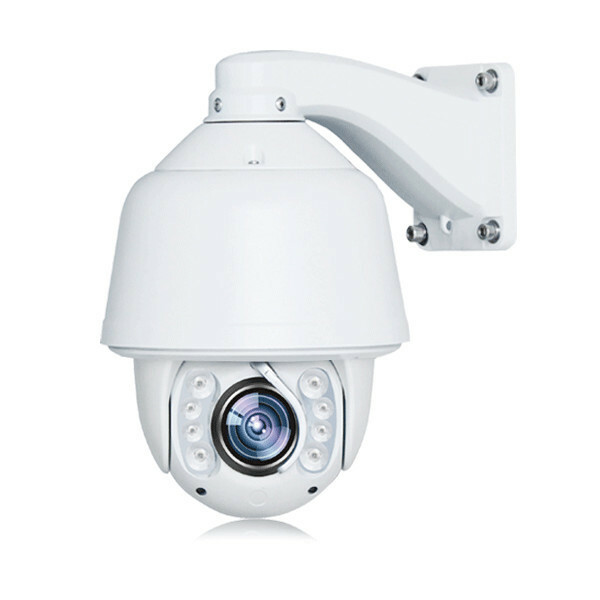 We can print your logo and stick your model No.on the cameras. 4. We have long cooperation with many shipping companies and our export volume is large. The shipping companies can offer us good discounts. 5. Professional technician supports. We have a good after-sales service team. They can solve your problems in time. 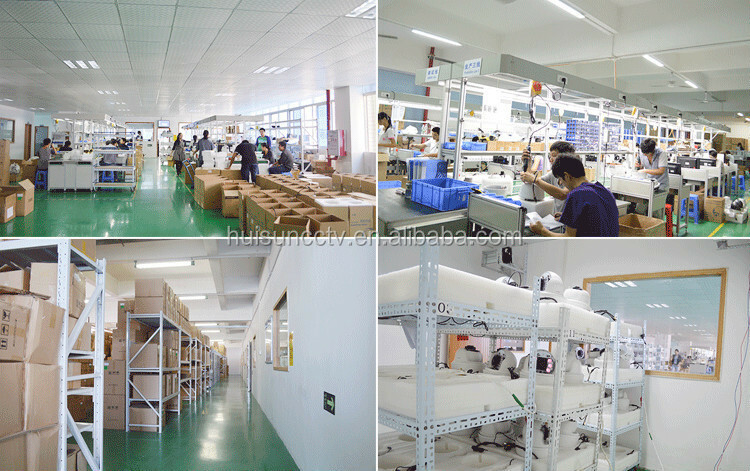 6.All goods will be inspected and tested before shipment. 7Customer`s satisfactory is most important to us.If you have any problem or questions regarding our transaction.Please contact us by Trademanager or Email.It will be responded within 24 hours.